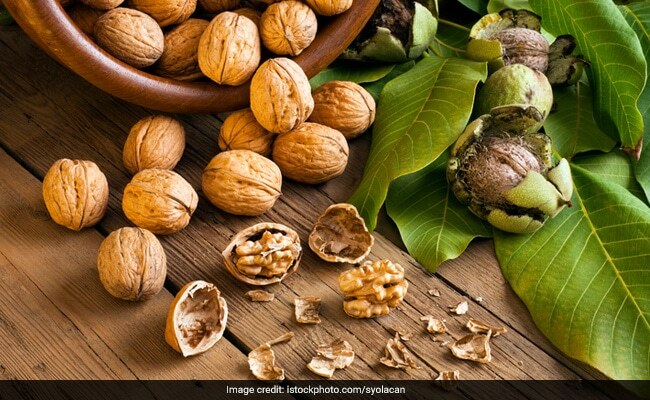 Nuts such as walnuts, almonds, Brazil nuts, cashews, pistachios, pecans, macadamias, hazelnuts and pine nuts were strongly associated with reduced risk of coronary events, among diabetics. Are you a diabetic? If yes, then you should include more nuts in your diet to keep your heart healthy, says a latest study. Eating only a handful of nuts daily could help stave off the risk of cardiovascular disease among people with type-2 diabetes. Type-2 diabetes is a chronic condition where the body is not able to process the insulin produced naturally. Type-2 diabetes is associated with an increased risk for high cholesterol, heart disease and stroke. According to the study, tree nuts such as walnuts, almonds, Brazil nuts, cashews, pistachios, pecans, macadamias, hazelnuts and pine nuts were strongly associated with reduced risk of coronary events, cardiac death and total mortality compared with peanuts. The study was reported in the Circulation Research journal. The study revealed that eating even a small amount of nuts had a positive effect. The study did not explain the exact biological mechanisms of nuts on heart health, but the researchers observed a peculiar relation between nuts and improved blood sugar control, blood pressure regulation, metabolism of fats, inflammation and blood vessel wall function. "Cardiovascular disease is the leading cause of death and a major cause of heart attacks, strokes and disability for people living with type-2 diabetes," said Prakash Deedwania, Professor at the University of California-San Francisco. "Efforts to understand the link between the two conditions are important to prevent cardiovascular complications of type-2 diabetes and help people make informed choices about their health," Deedwania added. For the study, the team used data from 16,217 men and women before and after they were diagnosed with type-2 diabetes. People who increased their intake of nuts after being diagnosed with diabetes had an 11 percent lower risk of cardiovascular disease, a 15 percent lower risk of coronary heart disease, a 25 percent lower risk of cardiovascular disease death, and a 27 percent lower risk of all-cause premature death. The data revealed that each additional serving per week of total nuts was linked with a three percent lower risk of heart disease and six percent lower risk of heart disease death. The researchers said that adding more nuts to your diet could benefit you at any age or stage. "It seems never too late to improve diet and lifestyle after diagnosis among individuals with type-2 diabetes," the researchers said.